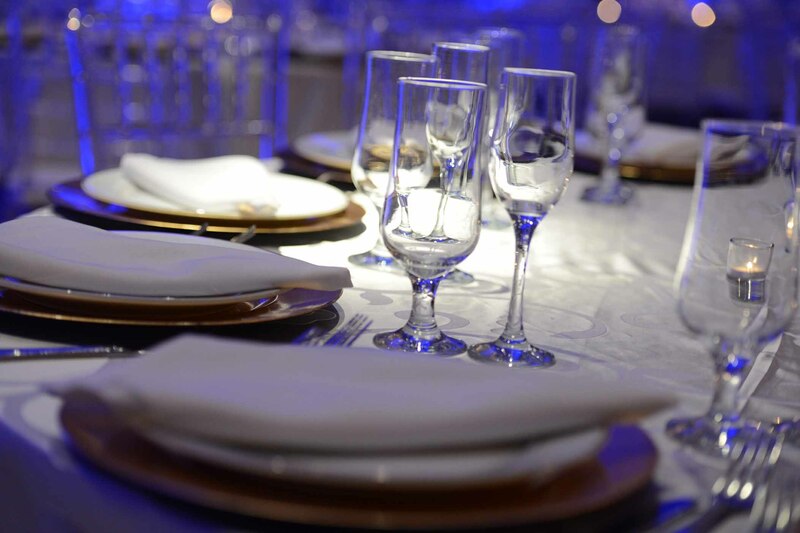 With more than 35 years of experience in delivering world-class, Glatt kosher Mediterranean cuisine, Colbeh provides delicious, unique food in on and off-premise catering as well as at our several restaurant locations. From a single, cozy restaurant and a small ballroom, Colbeh has now expanded to four restaurants and two elegant and catering halls covering Manhattan, Long Island, and Queens. Thanks to our flexibility and fine service, as well as our top-quality ingredients and unique recipes fusing American, Meditteranean, and Persian culture, we have been able to please our customers time and again. Colbeh now offers complete party planning packages serving the tri-state area. We take pride in planning stunning experiences that bring your singular vision to life. Colbeh has mastered the art of contemporary, beautifully presented on and off-premise catering. Based on Long Island’s Gold Coast and serving the entire tri-state area and beyond, we uniquely meld the finest features of nouveau American and Mediterranean cuisine. We now offer full event planning packages that are customized to suit any need. Colbeh continues to exude its decades-long reputation for fine dining excellence while evolving to provide unparalleled hospitality, exquisite ambiance, and fresh, flavorful, decadent food. Contact us for your next occasion to explore the limitless possibilities. .